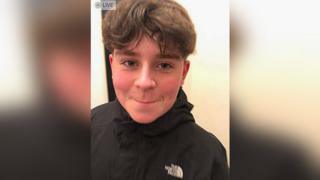 Police investigating the death of a 13-year-old boy have said drugs were involved and officers are focusing on finding out who supplied them. 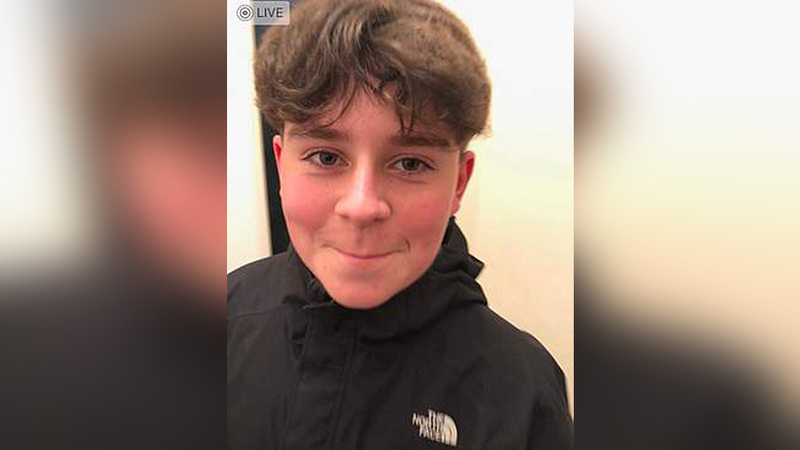 Carson Price, 13, of Hengoed, Caerphilly, was pronounced dead after being found unconscious in Ystrad Mynach Park on Friday. A form of MDMA, known as Donkey Kong pills, is also a line of inquiry and Gwent Police is trying to trace Carson’s movements prior to his death. Supt Nick McLain said a community outreach team – made up of youth workers who discourage young people from committing anti-social behaviour – were in the park on Friday. However, it is not known whether they came across or spoke to Carson. “The focus of our investigation is around illegal substances and the supply of those substances on the night in question,” said Supt McLain. “It has attracted a lot of attention on social media and that has spawned lots of intelligence and information about what has happened in this area on Friday night. Supt McLain said “somebody out there will know where he got those drugs from”. He added: “It’s a small community and people are rightly concerned and they want to tell us what they know.